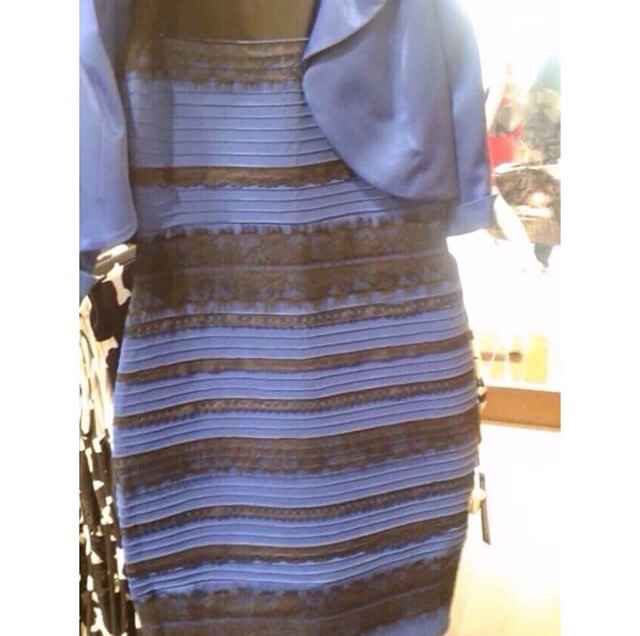 WHAT COLOR IS THIS DRESS?? So this is the dress everybody is talking about on Twitter and IG. What color is the dress?? #BETAwards: Is Playboi Carti The Next Big Thing?